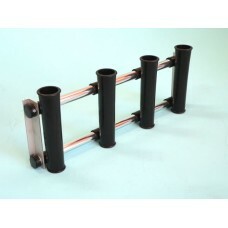 Coaming Racks are a neat way of providing extra rod storage aboard your boat. They are contructed from durable marine grade materials and are designed to fit all popular boats. 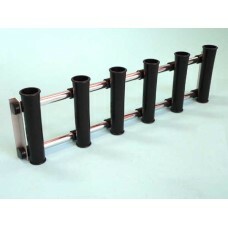 The coaming rack is a neat way to store those extra rods aboard the boat or in the garage. Made from..